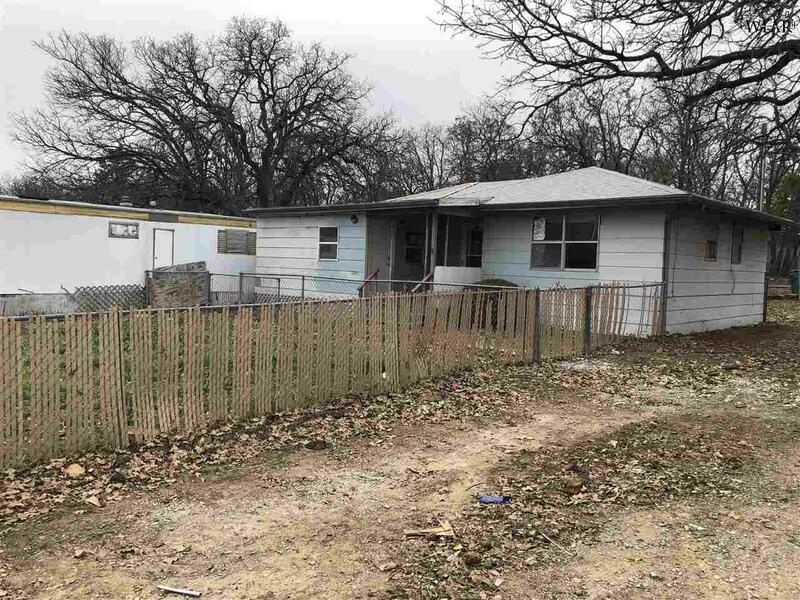 2 acres of land - close enough for the conveniences of a small town and far enough from town for the peace and quiet. 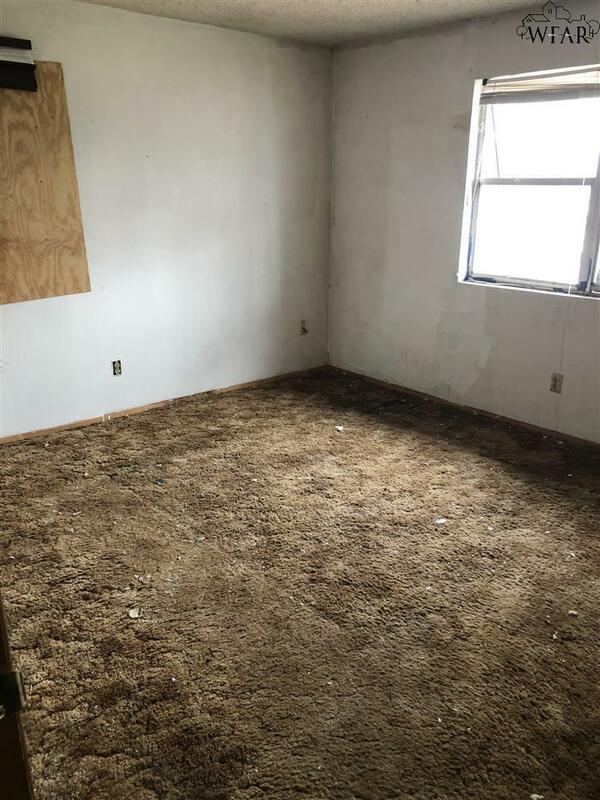 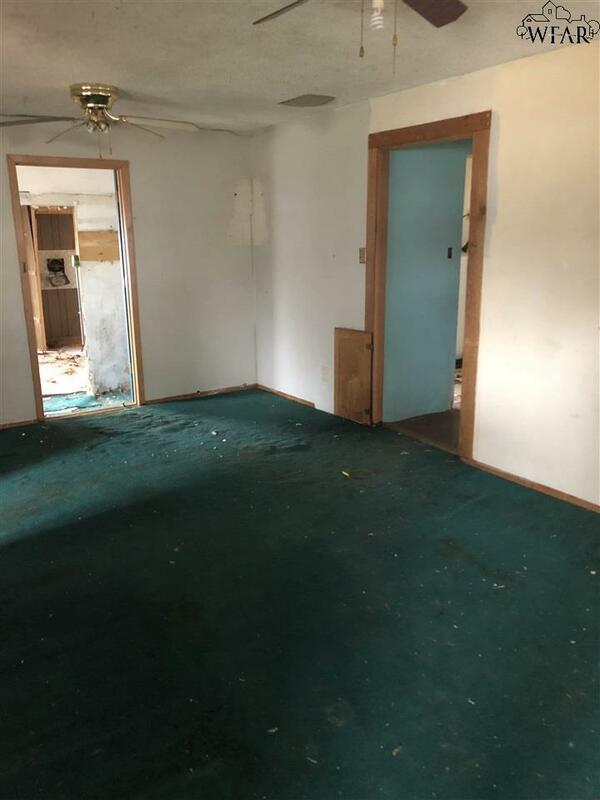 2 bedroom, 1 bathroom home with great potential. 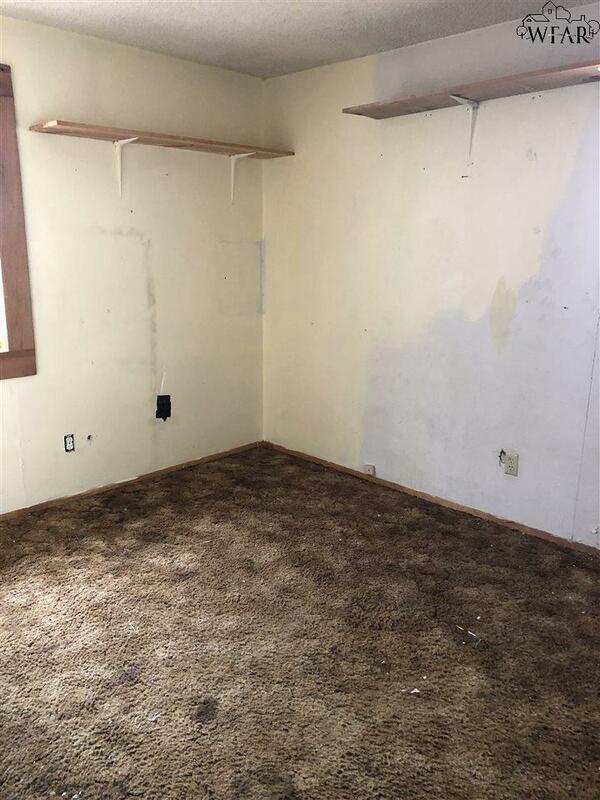 Additional space with attached mobile home.